Quickly schedule an appointment with us! Complete the Appointment Request Form below and we’ll quickly schedule an appointment with you! 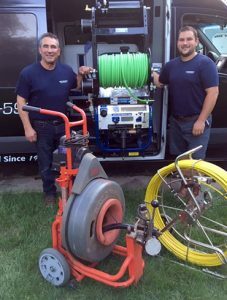 If you prefer, you can also call us directly at 608-206-5991 or email us at service@rippsewer.com.